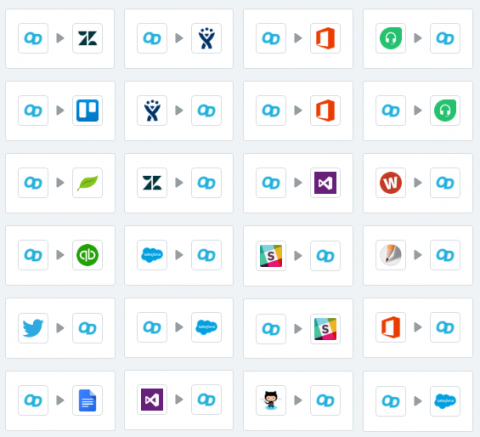 One Tool for all members of your software team: Support, Development, Product Management. 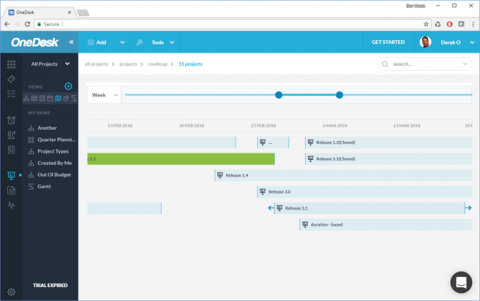 OneDesk supports the full software development and support cycle and can be used by all members of your team to help build better software. 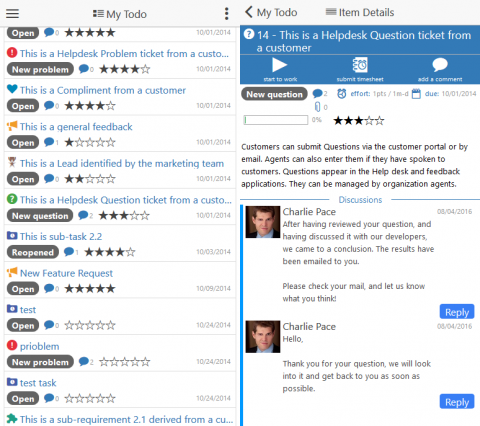 For your support team: OneDesk includes a helpdesk, customer portal, and ticketing system. 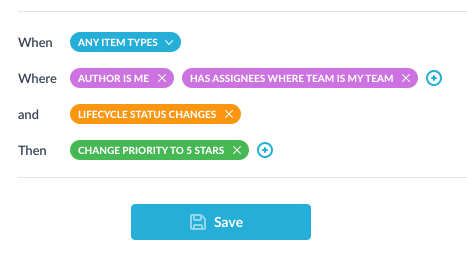 For your product team: OneDesk includes feature prioritization and road-mapping. 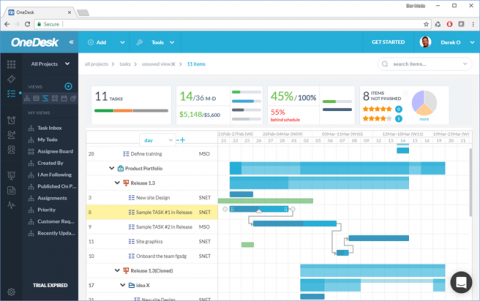 For your development team: OneDesk has bug tracking, project & iteration planning and time-tracking. The best part? They are all connected. OneDesk helps you connect with your customers so you hear what they are asking for. OneDesk also keeps them updated on how things are progressing. Decide what to work on. Prioritize, rank, and make decisions on top features, bug fixes, and user stories. Discuss internally and collaborate with customers to work out the details. Schedule over the long and short term. Set milestones and create roadmaps. Use timesheets or work timers to easily capture work as it is performed. Compare your planned schedule cost and work to your actual execution. 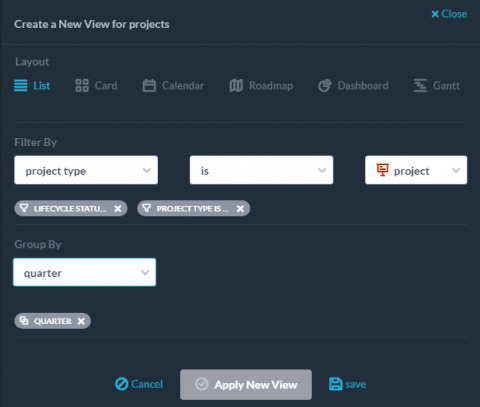 Dashboards give you detailed project status. 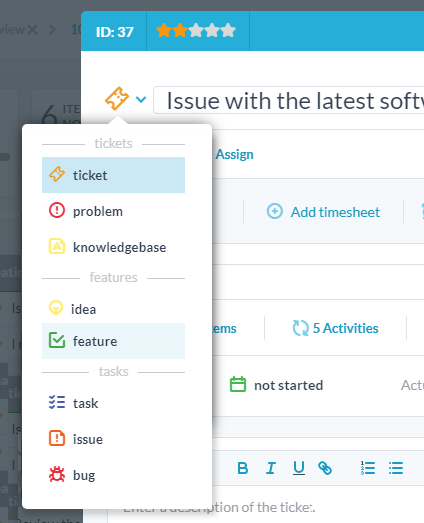 Filter, sort, group and export your tasks & tickets. Create your own customized reports in Excel or PDF. 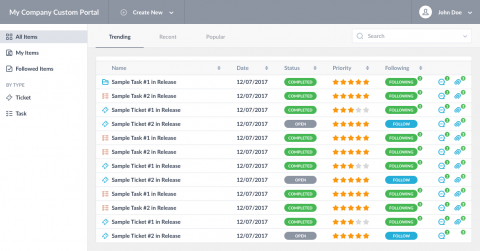 Schedule reports and automatically distribute them by email. Add custom properties to items and projects. Automatically assign, classify, respond to new items. Add new notifications based on your own rules. Update statuses and properties based on other actions. OneDesk connects to the tools you already use. We also have an API. Our mobile app lets you get in and out of OneDesk quickly to make a quick comment or update. For iOS or Android.